1.Choose your design, pick the gift value and confirm your details. 2.Choose how you would like to send your TUMI eGift card: directly to the recipient or to yourself via email. 3.The gift recipient can redeem their eGift card on the TUMI website. “Send it to the recipient” will email the eGift Card directly to the lucky recipient for them to redeem on se.tumi.com. “Send it to me” will email the eGift Card directly to your inbox so you can print it. The recipient can redeem their eGift Card on se.tumi.com. This eGift card can only be redeemed on se.tumi.com. 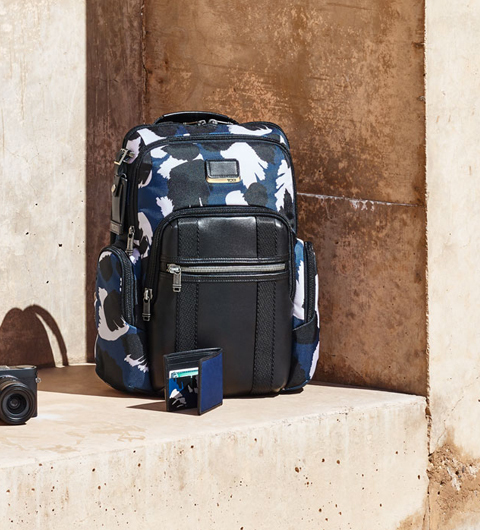 If you are looking for more than 15 eGift Cards please email (service_eu@tumi.com) or call +46 020 109 147 for assistance (Monday to Friday, 9:00 AM – 5:00 PM).